It seems like just about everyone wears it nowadays. 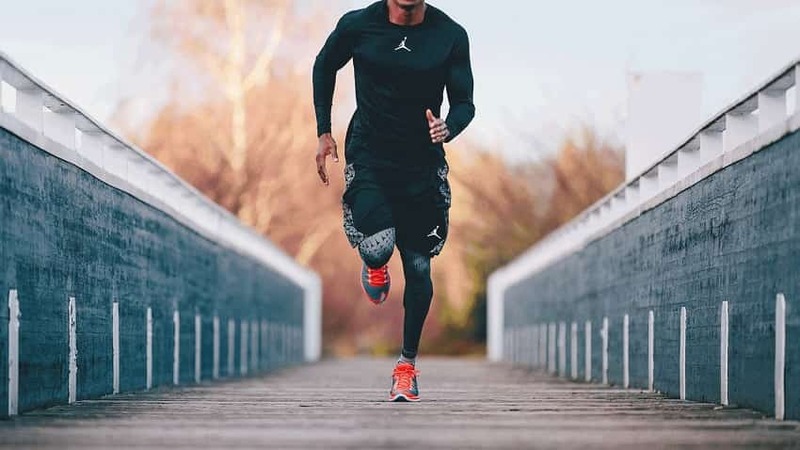 Whether you are a triathlete, a lifter, or an athlete across just about any field of battle odds are good you’ve competed against someone or rocked out compression garments at one point. 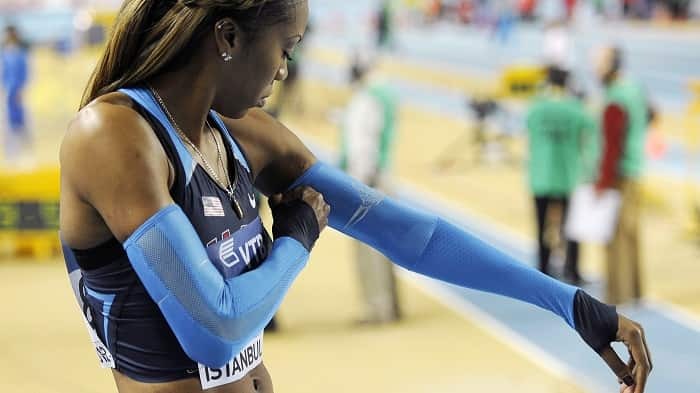 But does wrapping yourself in compression gear actually do anything for performance? Is it worth dropping a few hundreds dollars to mummify yourself in fancy-pants spandex, whether for yourself or as a gift for the athlete in your life? We’ll take a look at the research behind compression gear, how it works, what it does for you and performance (and what it doesn’t do), and also compare some of the top compression gear brands. The Research: Does Compression Gear Work? Fortunately, there has been a fair amount of research done on compression gear. In a study done on runners, who ran distances from 800m to a marathon, they were wrapped in compression gear and measured for a host of different markers, including oxygen uptake, cardiac output, core temperature (real and perceived), time to exhaustion, and more. While there were no significant differences in running performance or strength related tasks following running, there were small positive differences for time to exhaustion, running efficiency, and clearance of blood lactate. Core temperature was moderately affected, while post-running soreness, fatigue and inflammation was significantly reduced. A group of soccer players were thrown onto treadmills and ran for 40 minutes. Each of the 15 players wore a compression garment on one thigh, while going au naturel on the other thigh. The thigh rocking out the compression gear sustained 26.7% less injury and soreness (as measured via biopsy and MRI) compared to the control thigh. When Should Compression Gear Be Worn? Where compression gear is super helpful is in recovery. 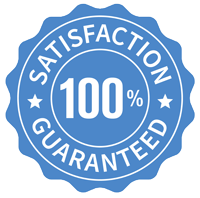 The garments indirectly provide a performance benefit by quickening recovery. This is accomplished by the garments quite literally squeezing you gently, promoting blood flow and reducing inflammation. Serious athletes and gym-goers know that in order to get the most of their workouts they need to crush their recovery between sessions—and as far as low-maintenance ways to boost your recovery compression garments are about as easy as it gets. The Benefits of Weightlifting Shoes. They are cumbersome, heavy, and aren’t useful for much else besides lifting really, really heavy amounts of weight. Here’s how Olympic weightlifting shoes can help you boost things in the gym. The Foam Roller: How 20 Minutes a Day Will Boost Your Workouts. The foam roller is one of the must-have tools in every serious athlete’s arsenal. Here is just how effective this tool can be in helping you achieve your workout goals.